IntLawGrrls: Maybe rename it World Hunger Day? Almost 50 years later, we are still waiting. It's not like nobody else noticed that we had a Hunger Problem. 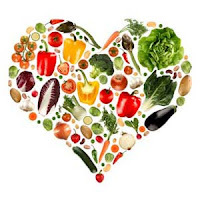 ► Article 25 of the Universal Declaration of Human Rights recognized the right to food as a basic human right. ► Article 11(2) of the United Nations Convention on Economic, Social and Cultural Rights recognizes the right to be free from hunger. (The United States is still not a signatory to that convention). 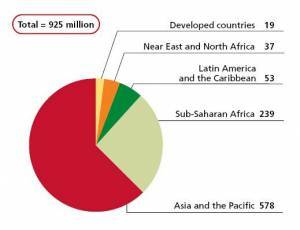 ► The World Food Summit of 1996 set a goal of halving the number of chronically people by 2015. 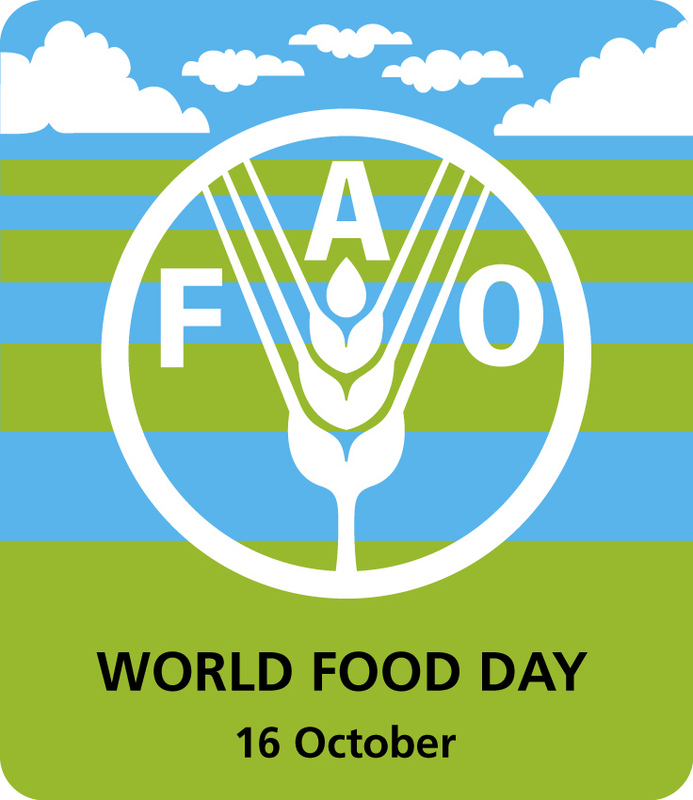 In 1979, the Food and Agriculture Organization declared its intention to designate October 16th -- the date of its founding in 1945-- to be World Food Day. The reason for World Food Day was to "heighten public awareness of the world food problem and strengthen solidarity in the struggle against hunger, malnutrition and poverty." 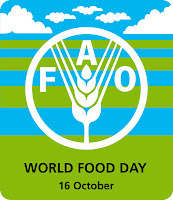 In 1980, recognizing that "food is a requisite for human survival and well-being and a fundamental human necessity" the U.N. General Assembly, in Resolution 35/70, endorsed observance of World Food Day. Today marks World Food Day's 30th celebration. The clock ticks ever closer to the 2015 deadline for achieving the Millennium goals and the World Food Summit Goals. 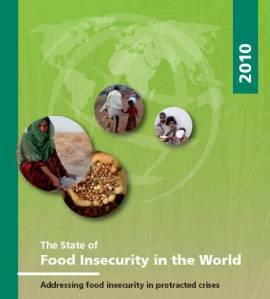 In its report entitled the State of World Food Insecurity 2010, the FAO states that almost 1 billion people are undernourished. That is more, in absolute terms, than were undernourished in 1979, and roughly the same in percentage terms. How can it be that in all those years, with all those international proclamations, and all that investment we have made, basically no progress? We produce more food today than ever before in the history of the world. So, why are more people hungry today than ever before in the history of the world? Perhaps the problem is that we are thinking about hunger the wrong way. the first essential component of social justice is adequate food for all mankind. With all due respect to Dr. Bourlag, who devoted his life to eradicating hunger, no amount of new and better technology will solve this problem -- because it is not a food production problem. The problem with Dr. Bourlag's technology-based approach is that today's hunger is a food distribution problem. We already produce enough food to feed all the people on the planet. We just don't use that food to feed the people who are hungry. Hunger today revolves around the way that global trade is structured. Indeed, since the global food price crisis of 2008, Olivier De Schutter, the United Nations' Special Rapporteur on the right to food, has been cautioning about the need for structural measures to address food price increases. Even though this year's wheat crop is one of the largest ever recorded, food prices are skyrocketing. The Special Rapporteur identifies main culprits responsible for increasing prices in a time of plenty seem to be commodity speculation on international food markets, disinvestment in social protection schemes, and a global governance scheme that hinders the ability of governments to mitigate price shocks. Perhaps we should rename it World Hunger Day.